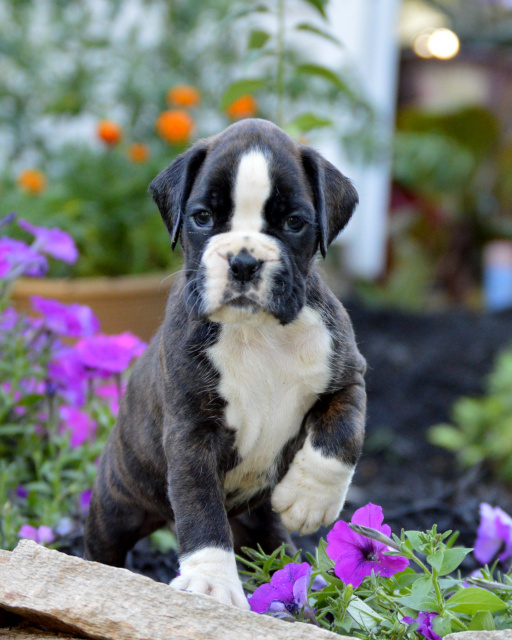 Euro Boxx Boxers produces quality european boxer puppies for Show, Work, or Play. Our boxers are of select European & American bloodlines. All Boxer parents are health tested. Puppies are AKC registered, PAT tested for personality, well socialized, and come with a 1st shots & health guarantee. Boxers for Show, Work, & Play!!! Here at Euro Boxx Boxers, we strive for excellence by carefully selecting boxers that possess the holy trinity of Health, Temperament, & Type from Champion European bloodlines. I have Italian, Spainish, Dutch and German bloodlines. NO Russian bloodlines at all. Our breeding adults are health tested for genetic disorders and are always bred "out crossed" to ensure genetic diversity. We import boxers from Europe to enhance our breeding program with CH bloodlines from some of the most prestigious boxer kennels that Europe has to offer. 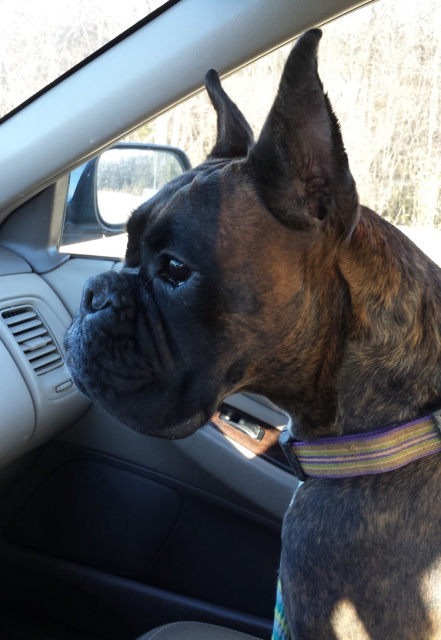 We produce a larger, more stout boxer with a gorgeous head & short stop. 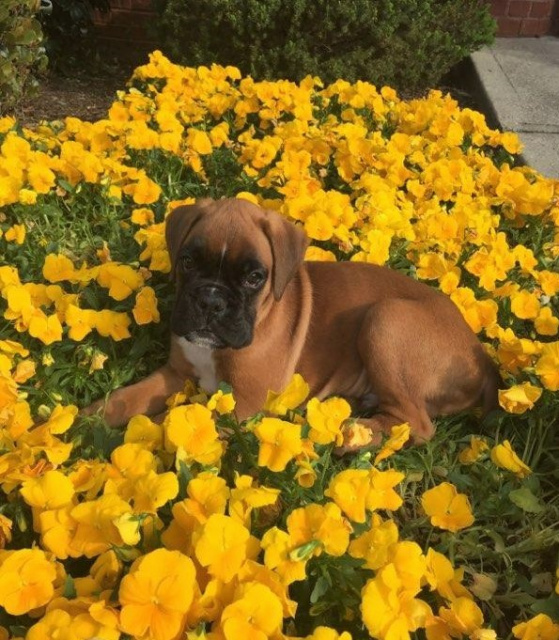 Our goals are to improve the boxer's overall health here in the United States, and produce quality boxers, tight to the breed standard so both the United States and Europe can be proud of. All of our puppies come with a 2 year health guarantee and are sold on a Spay/Neuter contract. I DO NOT sell breeding rights. This is the best way to protect my bloodline from backyard breeders. We give special attention to produce boxers with temperments that are benefical to children with special needs.We are parents of a child with Aspergers, (high functioning autism) which enables us to see first hand on the benefits of having therapy minded boxer around him. A Boxer just isn't a Boxer, unless they love children! I am considered to be a "Hobby Breeder" which means I do it for the love of the it, and not for the money. I show my boxers in AKC and IABCA shows. I have a degree in Art, & Psychology with concentrations in Anatomy & Physiology, Biology and Genetics.